Cette adorable veste ample en tricot doux de Echo Verde est un essentiel pour cette période de l’année. Idéal pour équilibrer pantalon structuré ou pour un look décontracté, porter avec jeans ou leggings. Fabuleux mélange de coton biologique et cachemire. This wonderfully soft slouchy knit vest from Echo Verde is a wardrobe staple for this time of year. Use it to balance structured pants or go casual with jeans or leggings. Made from organic cotton and cashemere blend. Délicieux tricots d’automne! ➳ Elroy is in! Yummy knits for fall! 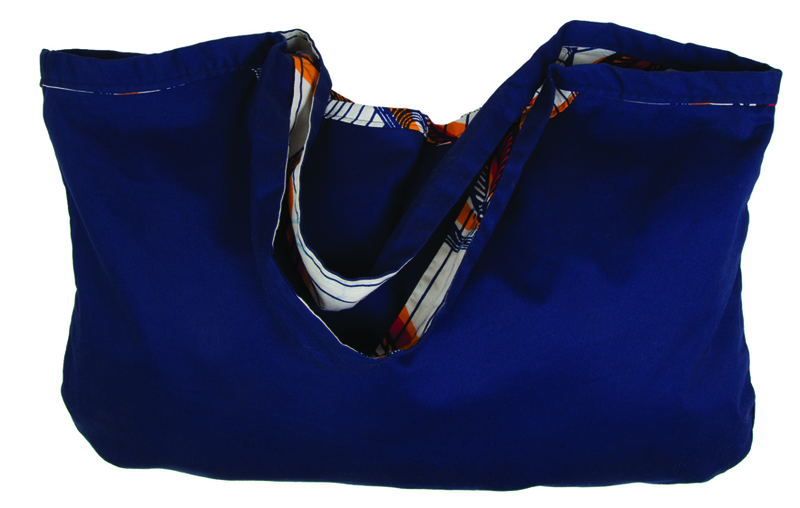 Sacs Ambler en solde! ∆ Bags on sale! soldes fin de saison, dernière chance!! 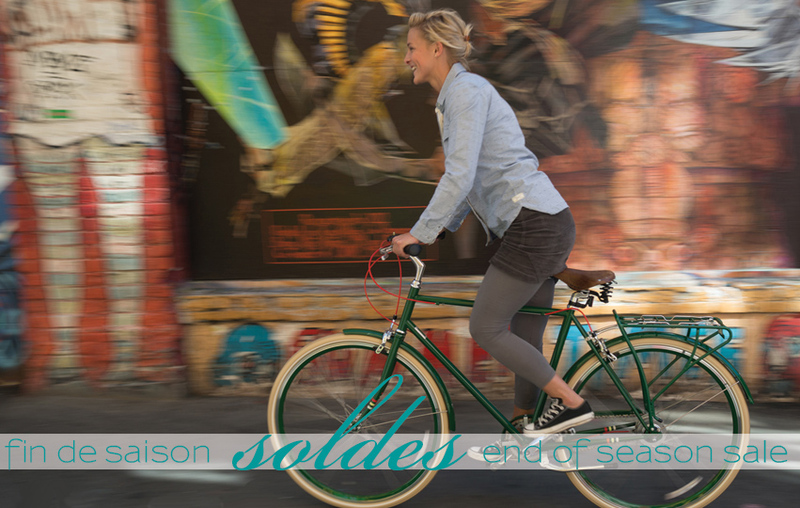 end of season sale, last chance!! 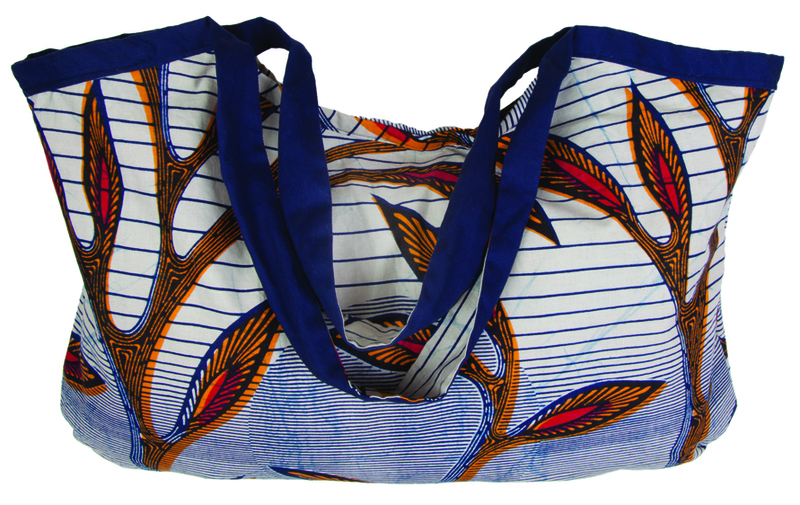 Tous les sacs de Ambler sont produits par Jola House, une coopérative équitable au Libéria, en Afrique de l’Ouest. 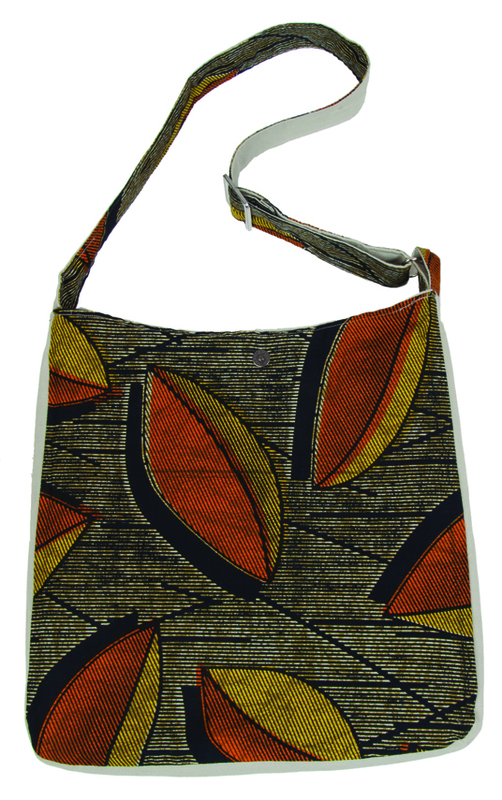 All of Ambler’s bags are produced by Jola House, a fair trade co-op in Liberia, West Africa. fin de saison, dernière chance! end of season, last chance!! 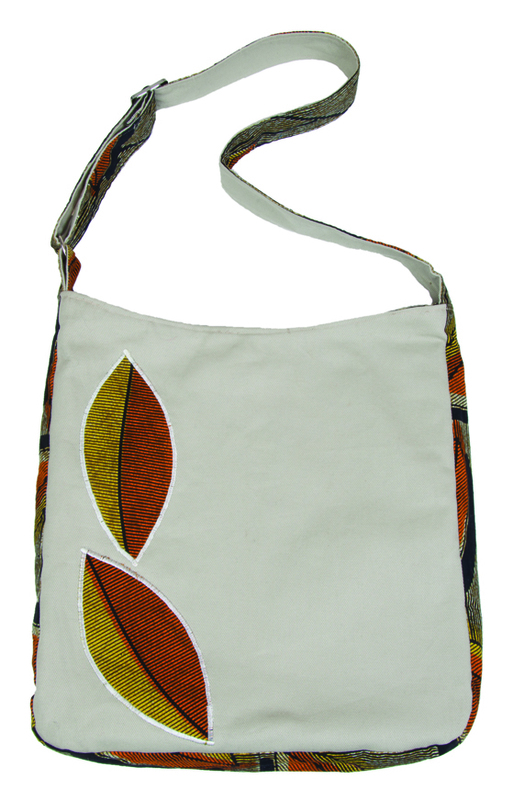 Alliant tissus africains locaux aux designs de Ambler, ces sacs sont à la fois uniques et fonctionnels. Mais plus important encore, en achetant un de ces sacs, Jola House est en mesure de continuer à croître et remplir leur mission d’éduquer, d’habiliter et de produire. Sachez que votre achat fait une différence dans la vie des gens! Liberia is recovering from 14 years of civil war and for most Liberians, they have only known a country whose landscape is dotted with remnants of the years of war and whose earliest memories are that of surviving in a war zone. As the country rebuilds, many communities still struggle with the lack of infrastructure and basic services. As a social enterprise, Jola House’s mission is to directly address the social and economic needs of the community through training and the production and sale of local, handmade products. 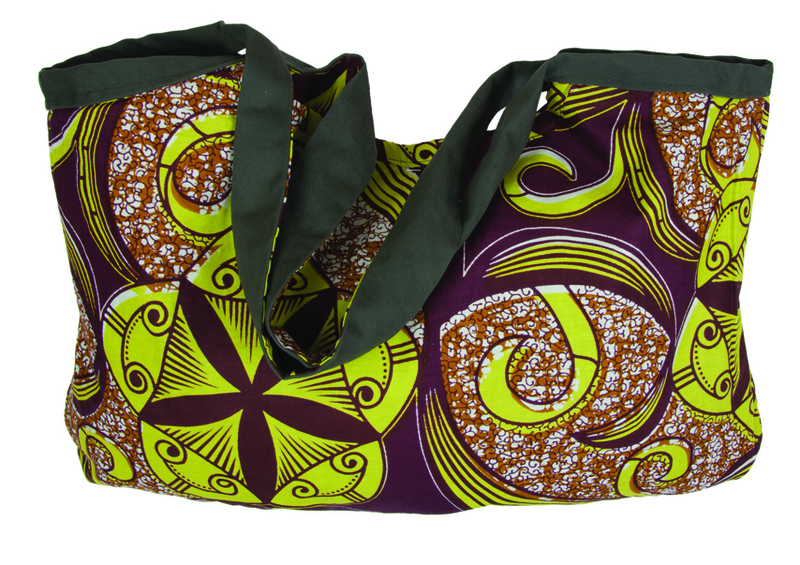 Blending local African fabrics with Ambler’s designs, these bags are both unique and functional. 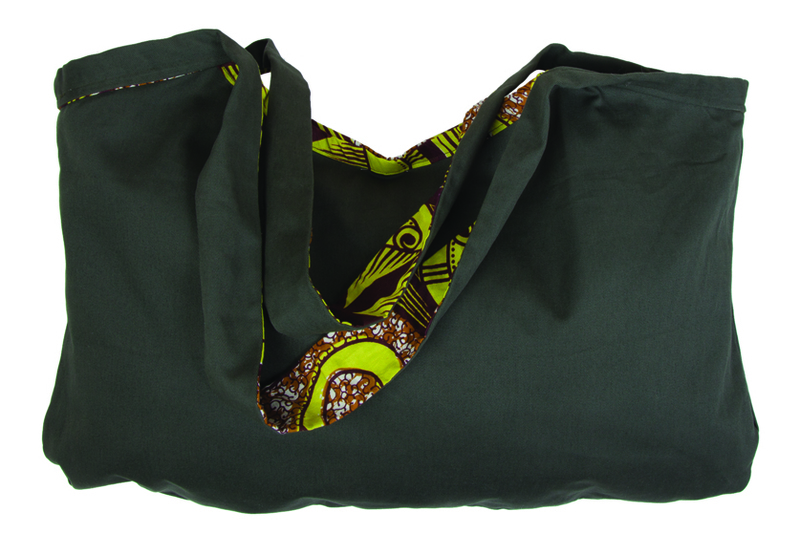 But more importantly, by purchasing one of these bags, Jola House will be able to continue to grow and fulfill their mission to EDUCATE, EMPOWER and PRODUCE. Know that your purchase is making a difference in people’s lives!